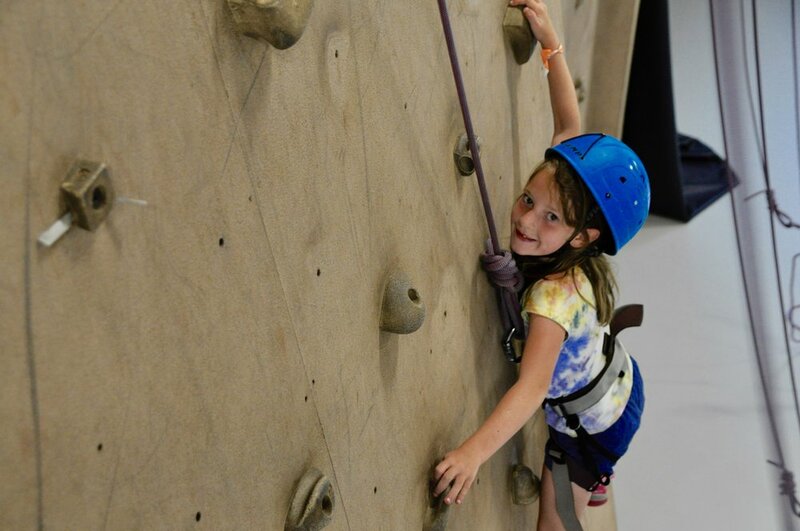 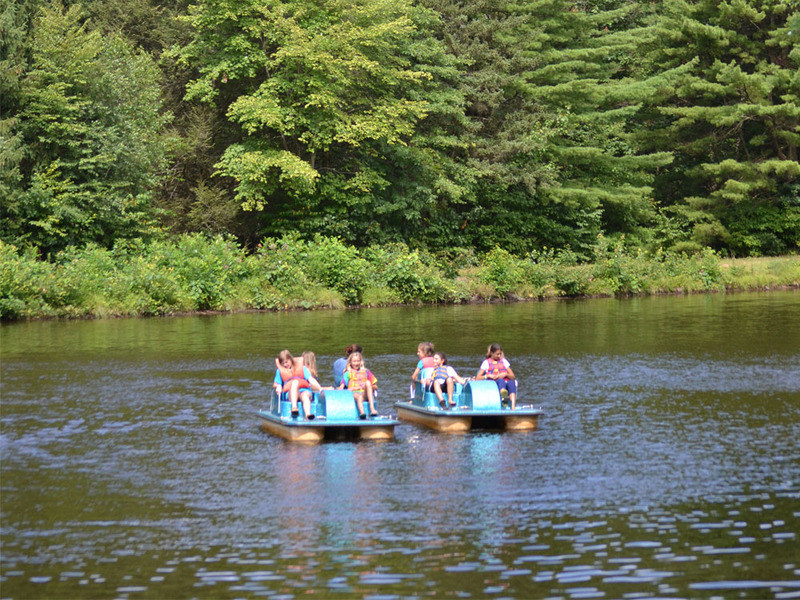 Experience a fun-filled weekend at camp with your grandchildren! 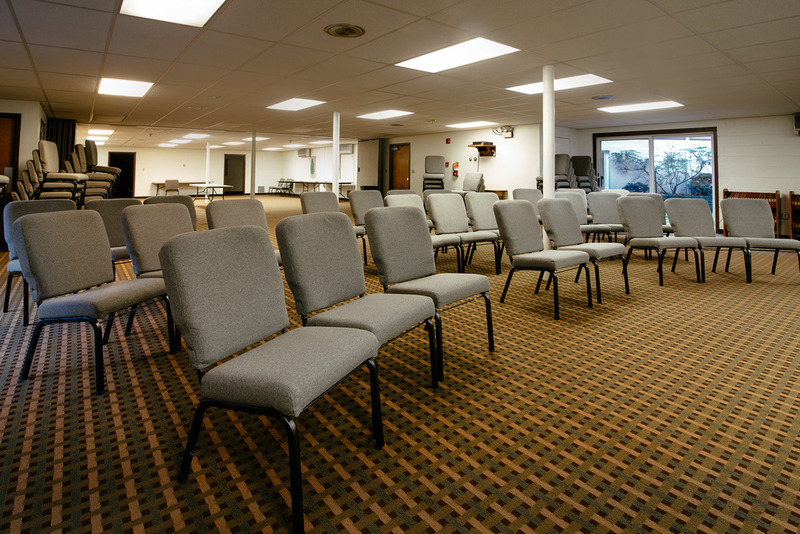 Gather in worship and experience interactive Bible Studies. 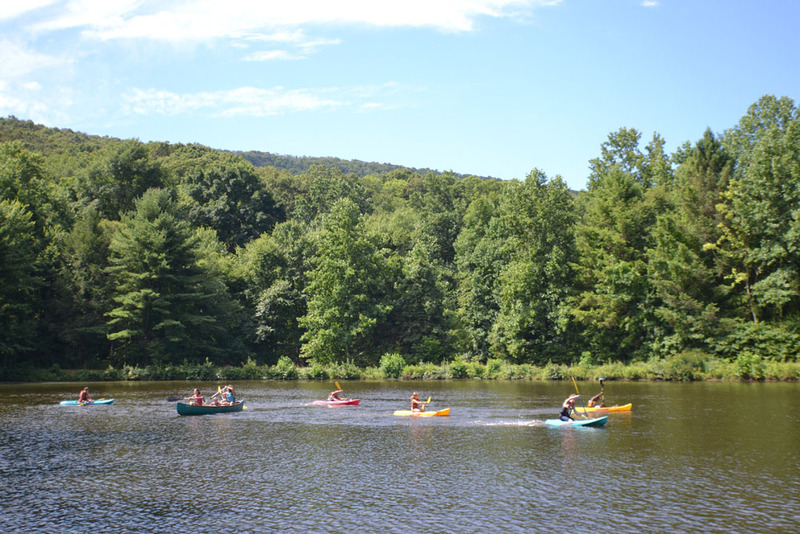 Enjoy many of camp's different activities to choose between. 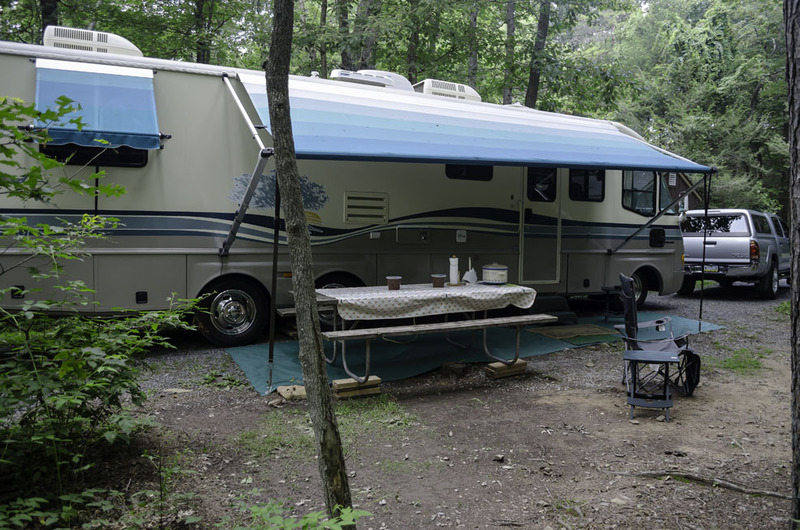 Pricing is set by the pair with the option to add additional grandchildren. 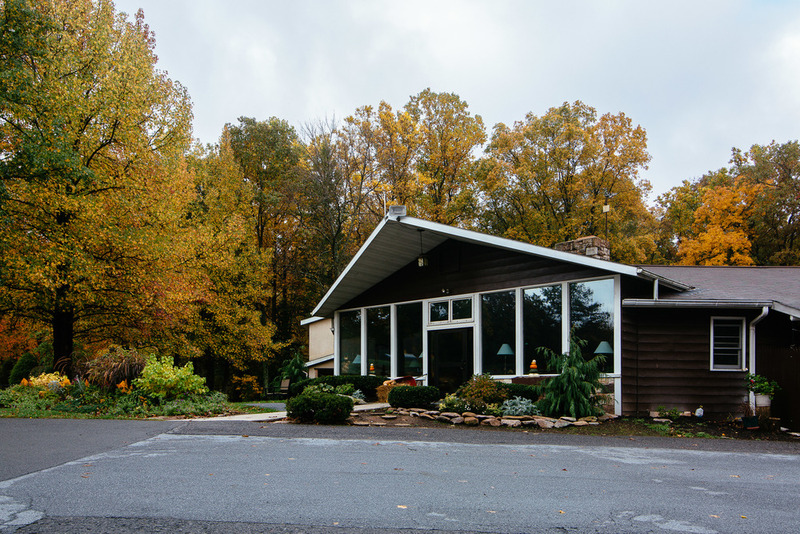 Our all-in-one retreat facility has lodging, meeting and dining under one roof. 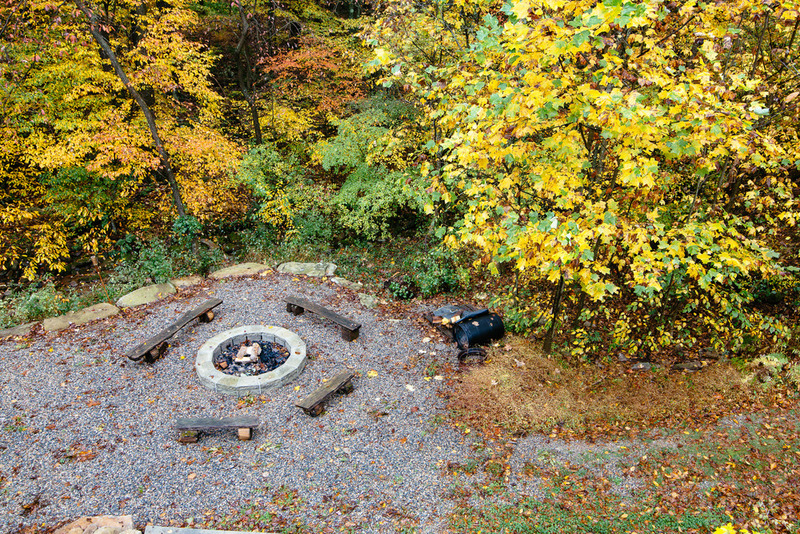 Sylvan View Retreat Center has 35 private hotel-style rooms, as well as plenty of space to enjoy conversation around the fire or in the fresh mountain air on the deck. 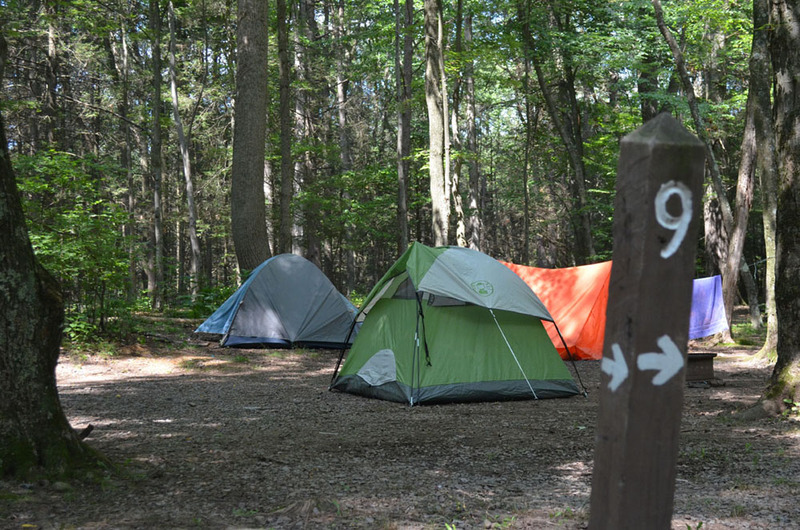 Nestled alongside Mountainview Lake, our Campground boasts 38 sites all within a minute walk of the bathhouse. 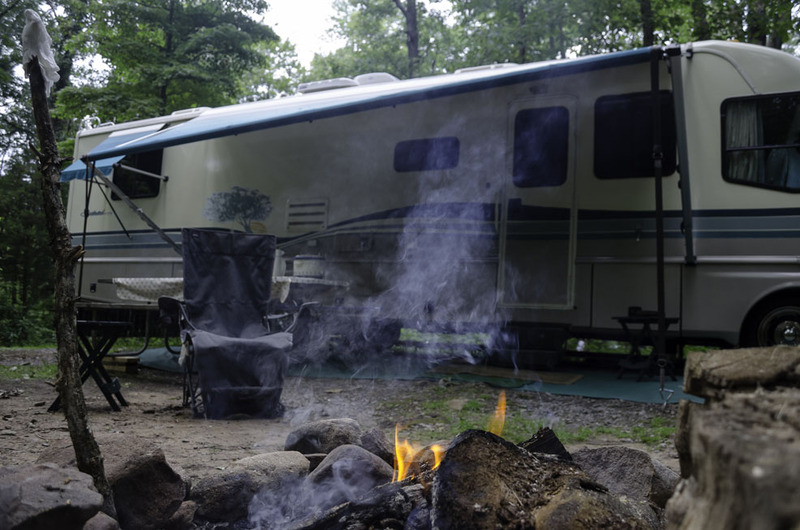 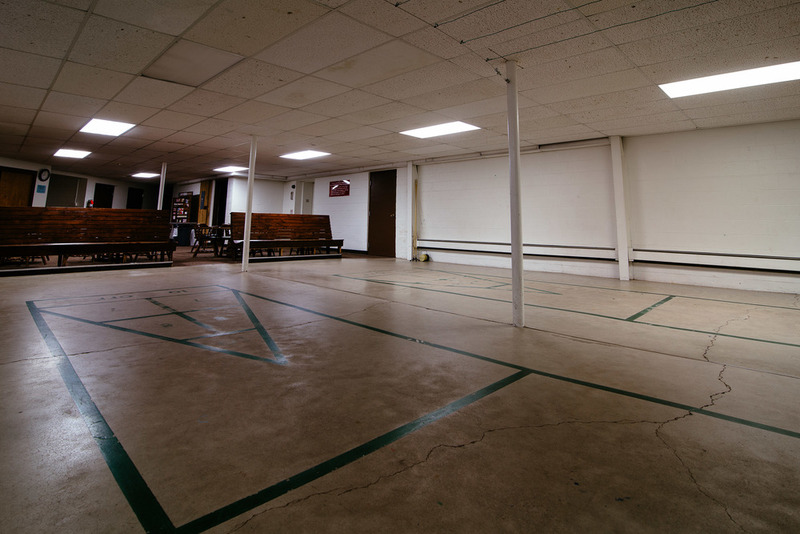 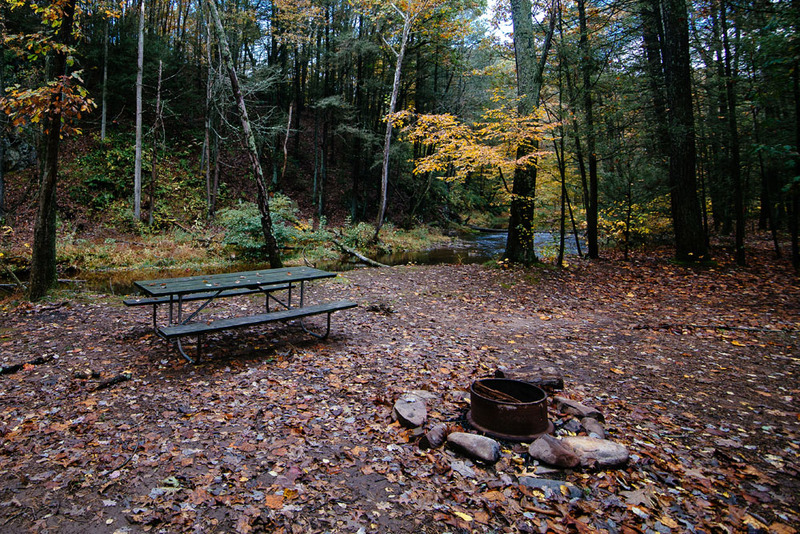 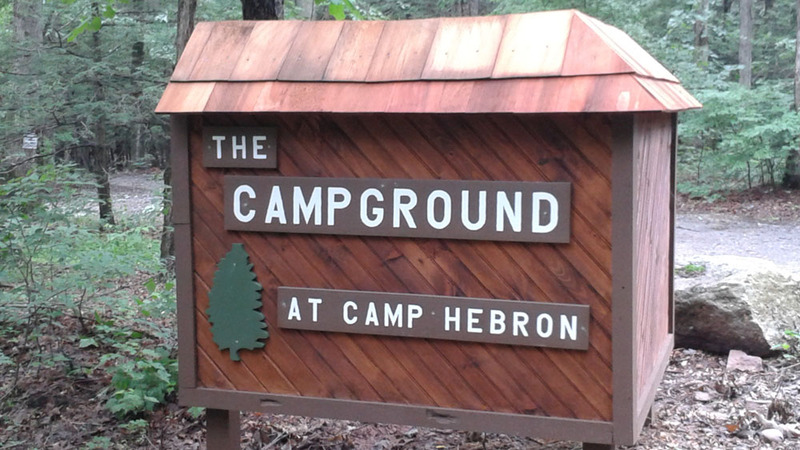 Camp Hebron has primitive & electric hookup tent sites, as well as sites for your trailer or RV.